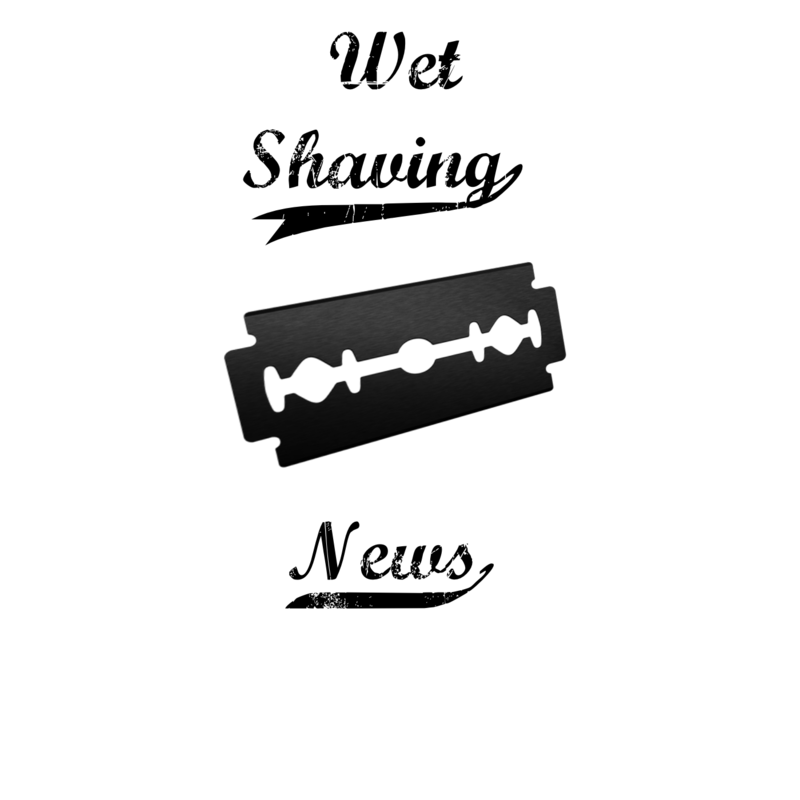 This is the second episode dedicated to straight razors!!! Some advice when making that straight razor purchase. There’s also a video on “How to Make a Cheap Strop” that actually works!! Our vendor of the week is Razor Emporium!! !